It's time again for a new challenge a Scrapy Land and the challenge is: Anything Goes PLUS use a brand of die Scrapy Land carries... there are over 55 brands to choose from!!! Hope you come join us for a chance to win! I have a fun Halloween card to share today. My base layer was created with TH Distressed inks~Weathered Wood, Wilted Violet and Black Soot for a fun, spooky background. I die cut the Memory Box Forest Tree Frame Die and adhered it in place. 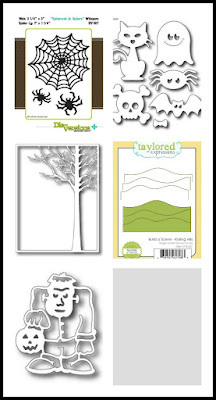 I also die cut in black and cut out just the tree so I could make the tree black and to give it some dimension. The grass is Taylored Expressions Rolling Hills Die. 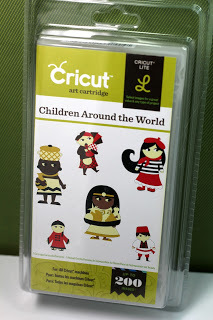 The cute little Frankie is Tutti Designs Grumpy Frankie Die. 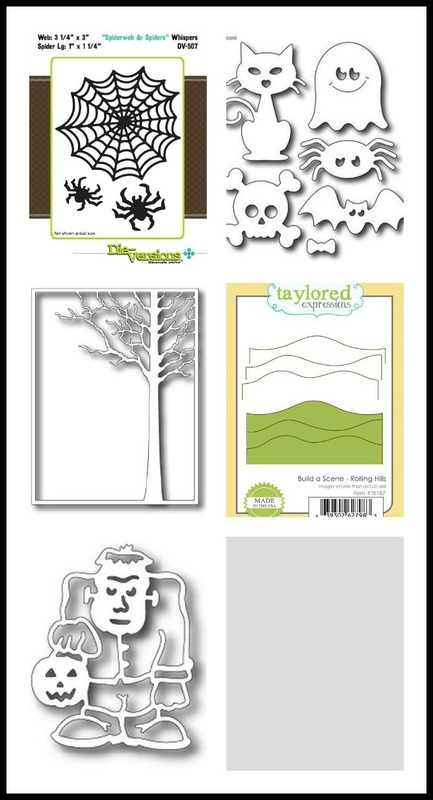 The spiders are die cut with Die Versions Whispers Spiderweb & Spiders Die and the bat and cat are die cut with Frantic Stamper Cute Halloween Icons Die. 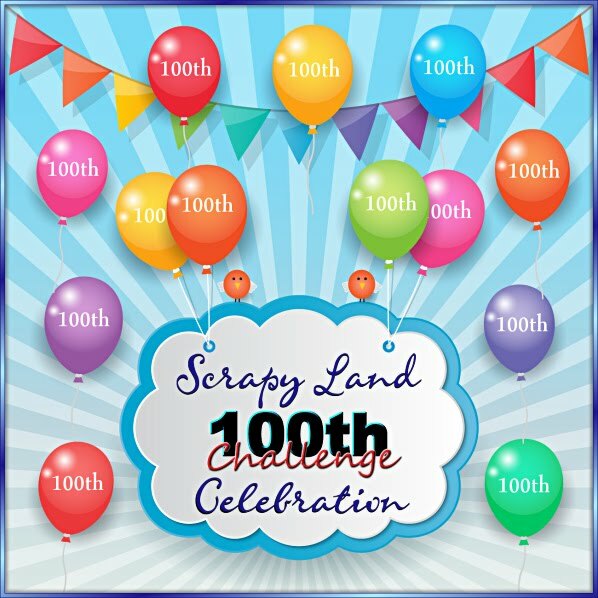 Be sure to mark your calendars for Oct 17th...it's our 100th Challenge!! There will be lots of prizes and surprises!!! This is great! I love the background and how you incorporated all those dies into your scene. Oh what fun! 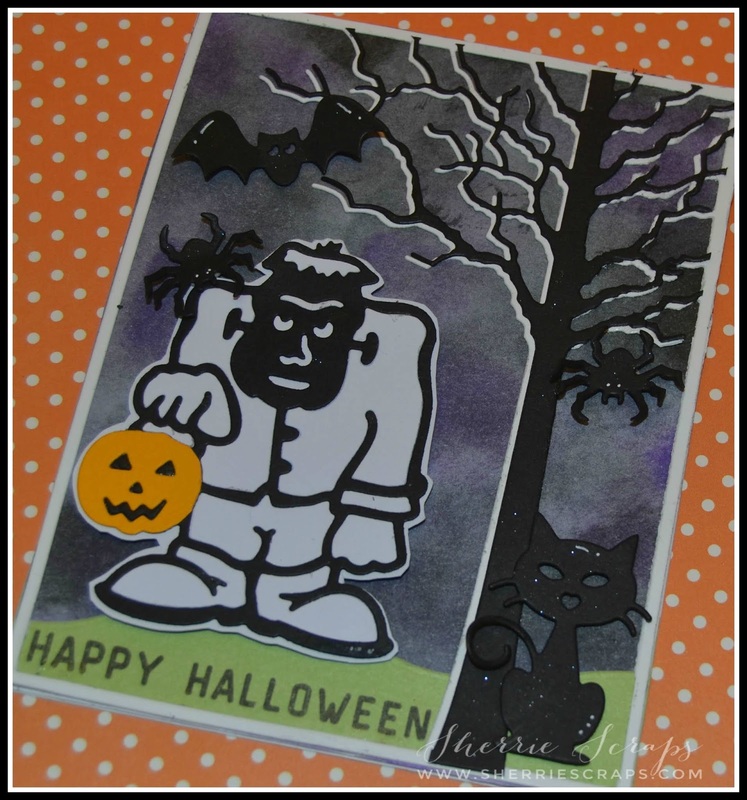 I love the spooky dark sky you created and that Frankenstein is perfect! You created a great Halloween scene! Oh your card Is so cute! Love that Frankenstein die. Hoping to get a chance to make some Halloween projects. Happy Day to you! 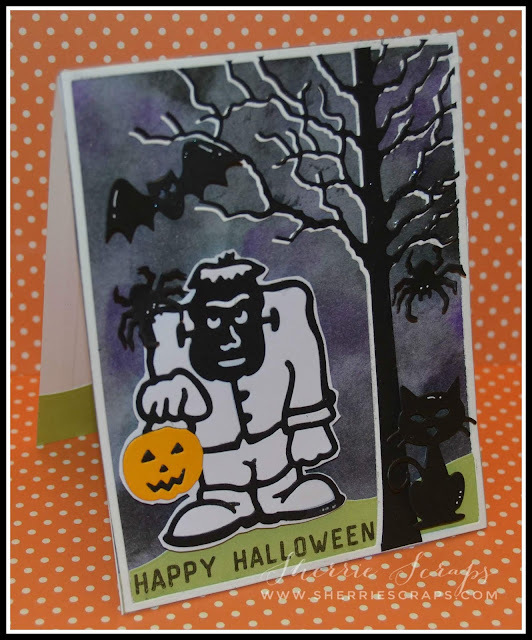 Fun halloween card. I love the spooky tree, Frankenstein and the cat. I love this card!! It is so cute and fun. It makes me want to go make something so bad...but since I am still in Africa that won't be happening for awhile. I love seeing all the cuteness you are making even if I don't comment on it all I love it! Fabulous Halloween card!! Love the background!! Soooooo fun! LOVING that monster!!!!!!!!!!! Wow! What a cute card! I love how the tree is showing just a little bit of white . And the background is fantastic ! 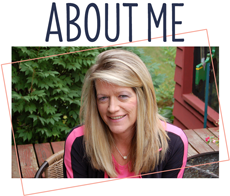 Sherrie this is super cute!!! I love Halloween and this just screams it! Love it!!!! Hope you are well my friend. I miss you dearly and I'm trying so hard to juggle life! 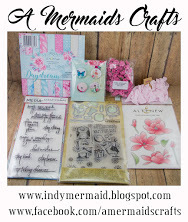 Also, thank you for joining us at Jo's Scrap Shack for our Funday Friday challenge!!! OMG, this adorable Halloween card is SO up my alley! What a fun Frankie image! Love that he's holding a bright orange pumpkin bag, and love the spooky scene you created with the spiders, bats, and tree. Great idea to do the shadow die cuts on the tree. Really adds a lot of dimension to the background. Love this! Awesome card! The background is so amazing! I love the spooky scene you created! This is so much fun! 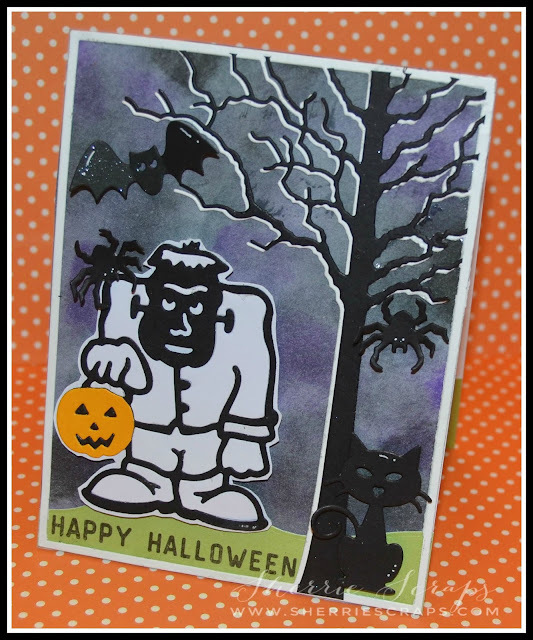 I love Halloween cards! Great job!!! Spooky cute & fun!! The grumpy Frankie is too cute!! Love, love the image and scene. reminds me of the Incredible Hulk in halloween dress up. OMGOSH.. that is so fun and festive! Love it! No need to worry if you are unable to resolve these issues on your own because the Netgear Support team is available all around the clock for your support. So, that you get hassle-free support service for your router. The support team consists of expert professionals who are capable in solving the issues in the least possible time. from the comfort of your home or office. Your service is very useful for everyone , I impressed by your magicjack support.